Feature Lukaku: Lampard's finishing was a joke! Frank Lampard may have scored a record 211 goals in all competitions for Chelsea but the Blues legend admits he would struggle to get in a combined XI of Jose Mourinho's champions from 2004/05 and Antonio Conte's newly crowned title-winners. The former midfielder and his former England team-mate, Owen Hargreaves, picked a best combined XI from Conte's team and Jose Mourinho's champions, whom Lampard played for. 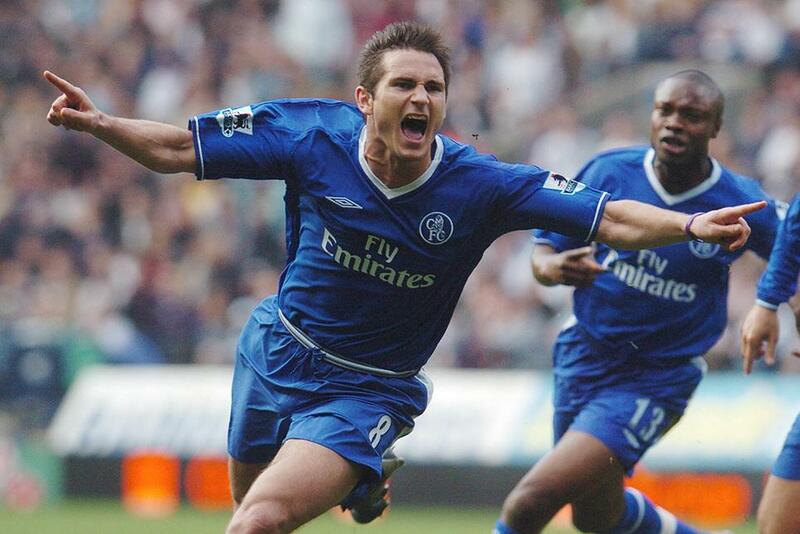 "I don't see where I would have played with the back three at Chelsea now," Lampard says. "He's got pace in the team with Hazard and Pedro or Willian, and I didn't have that much pace!" Find out why Diego Costa is picked ahead of Didier Drogba and which defender from Conte's side would join the 2005 vintage.